Read about everything you need to know about FIFA Ultimate Team Game Mode or FUT! Check out tips and tricks to beat the competition such as Best FUT Players, Card Pack Guides, Events, & more! 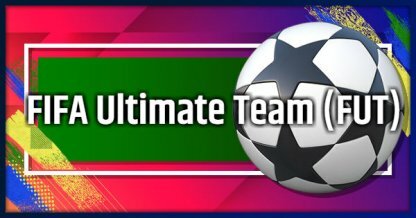 FIFA Ultimate Team or FUT is one of FIFA's game modes that lets you build your own team from the ground up, and compete against other player's teams both in online, and offline modes! Here are the players that you should be looking out for when building your team. These are the best players that can take your club to the next level, or still play very well for cheap prices from the transfer market. It's not always easy to fullfil your squad with best players as they are expensive. Do not worry, there are cheap but high rated players. They are economically helpful and also helpful in your matches. There is a time and place for everything! Besides recommended card packs you should buy, there is a best time to buy card packs to ensure you get the best bang for your buck! There are ways for you to acquire Card Packs without using your FUT Coins. Here are some ways that let you earn new packs without using your hard-earned coins! Here are the Game Modes available you can play under the FIFA Ultimate Team! Squad Battles are an offline game mode where you face-off against computer controlled teams and gain points depending on your difficulty settings. Your Rank and rewards will be based on the points you earn. 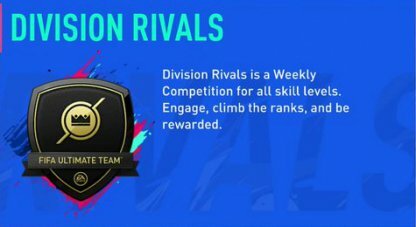 Division Rivals is a weekly game mode where you can compete online against players with the same skill level as you, choose your rewards, and earn your right to participate in the Weekend Leagues! 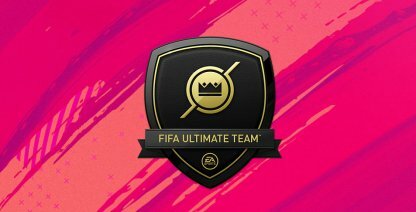 Unlocked by using 2,000 FUT Champion Points from Division Rivals mode, players can play up to 30 matches against the best FUT players to earn great rewards by winning. 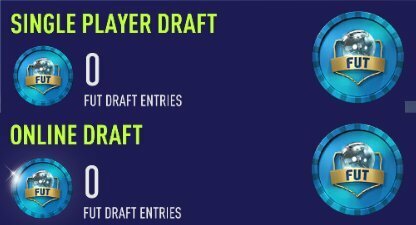 FUT Draft is an offline and offline game mode where you create a draft team and attempt to win 4 consecutive matches to get the top rewards which you can use to improve your FUT team. 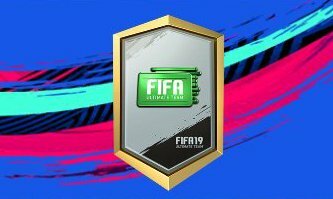 FUT Coins is one of FIFA 19's in-game currency. You will be able to buy FUT Card Packs using FUT Coins. Learn how to get FUT Coins, and which packs you should use them on, to get the most out of your hard earned Coins! You should avoid purchasing Gold Packs as they do not give you the best bang for your buck when it comes to looking for good cards. It would be better to spend your hard-earned FUT Coins, and FIFA Points elsewhere. You can earn FUT Coins by buying and selling in the Transfer Market, completing objectives, reselling Consumables, and more. Consumables are single-use items that each have their own effects when used. These can range from healing a player's injuries, extending their contracts, changing their positions, and more! Open your squad and move focus to a player you want to use consumables for, press Square (PS4)/X (XBOX), then choose Apply Consumables from the options provided. Modes like Squad Battles and Weekend League may reward you with FUT Coins if you have achieved an approximate number of points or wins. FIFA Points are another type of in-game currency in FIFA 19. Learn if buying FIFA Points is worth it, and which Card Packs you should buy with FIFA Points! Promo Packs usually contain contain good players and items. Using FIFA Points on these Card Packs is a good way of spending the in-game currency to possibly improve your FUT. FIFA Points can be purchased with real money. Available FIFA Points Packs are listed below. There are no free FIFA Points. 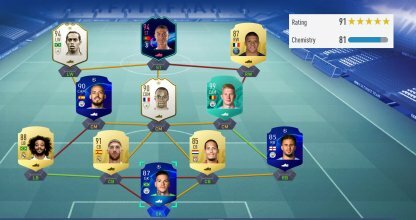 Check Out Should You Buy FIFA Points? 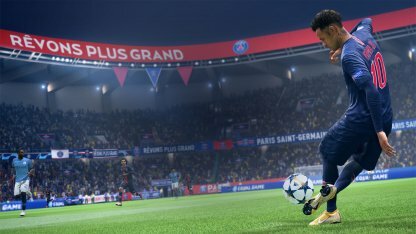 Throughout the year, FIFA 19 will be holding special events that will reward players with special items that they can use in their Ultimate Team. These can include themed Card Packs, discounted offers on Packs, Promo Packs, and more!